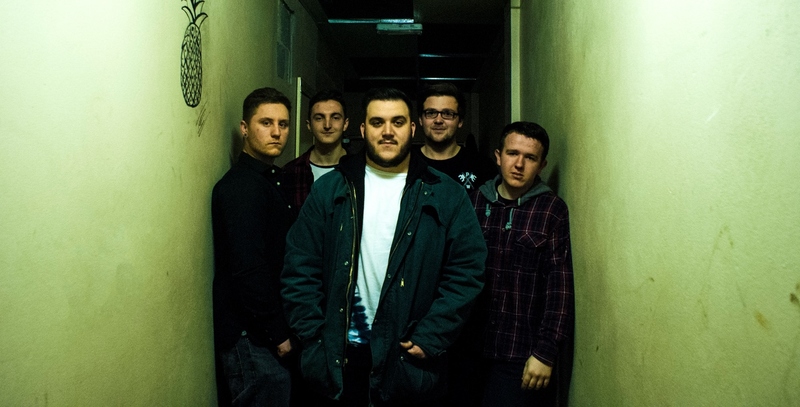 Seven Stories High are a 5 piece Pop Punk band based in Swansea, Wales, and formed in early 2014. They took no time to start their live performance. After sharing the stage with bands including Kids Can’t Fly, Decade, Light You Up and Hey Vanity since June last year, they quickly gained loyal fans as well as a vast social media presence. 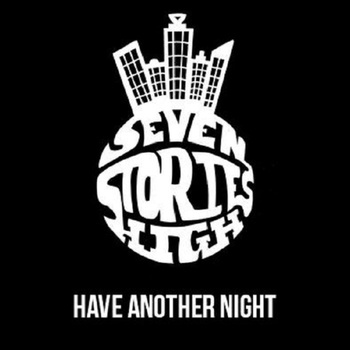 Seven Stories High are now known for their energetic, comedic and commanding stage presence in local music scene, and they are hailing to the popularity. The first track of the EP, “Have Another Night” was released as their first single in late November. This epic track is one of the slowest on the EP. The sound is definitely heavier than ordinary Pop Punk, though the drums are distinctively in this style. So despite labeling themselves as such, I think that Alternative Rock would be more suitable. The vocalist Rhys has a great voice. You can hear his particularly fantastic high-tone vocal midway through the song. It makes this song very dramatic. The second song is a cover – “The A Team” (Ed Sheeran) in their own style, which they have obtained the rights to. The song begins with a ROCK guitar sound, which makes the song almost unrecognisable. Their arrangement creates a great rock song . Though they keep a little loneliness, a sadness and a concern within the song. They show a lot of energy with this track. The third and the final track is “You’re a Count and I Can’t Spell”. This is a mostly Pop Punk song by them as well as a great guitar track. I have not seen Seven Stories High live, but this track would be a great opening for their show. The speed and catchy phrases definitely make crowds get going. Seven Stories High produced this 3 track EP with a remarkable talent and significant potential. I look forward to seeing them grow as a band. I will decide if they are Pop Punk or not when I see them live one day. I hope you check the EP tomorrow when it is released. The EP will be available for free via Bandcamp, Spotify, and Deezer. Pingback: Seven Stories High – New Release | music - does it matter to you?